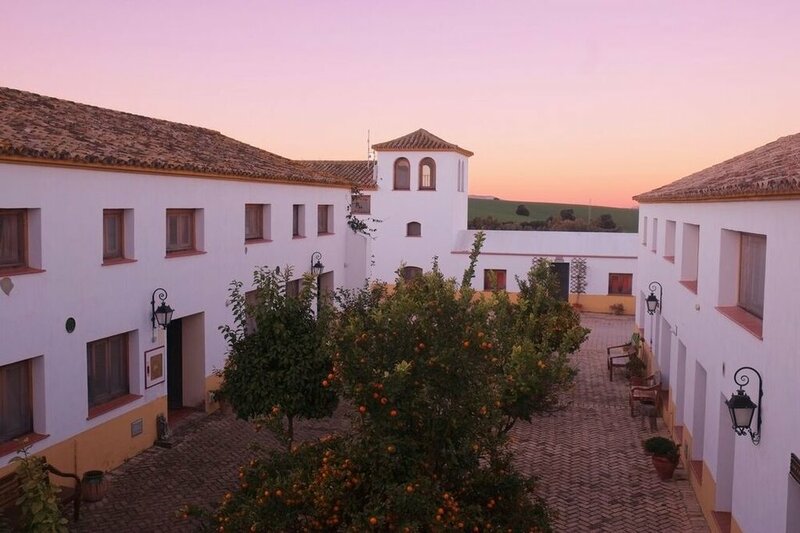 Come with me to Suryalila in southern spain, which is a yoga paradise. For a short yoga break in the winter sun we will immerse ourselves in nourishing yoga practices, food and warm weather. With a pool to swim in, hills to walk in, a sauna to sweat in, these are four days that will deeply restore you after winter. 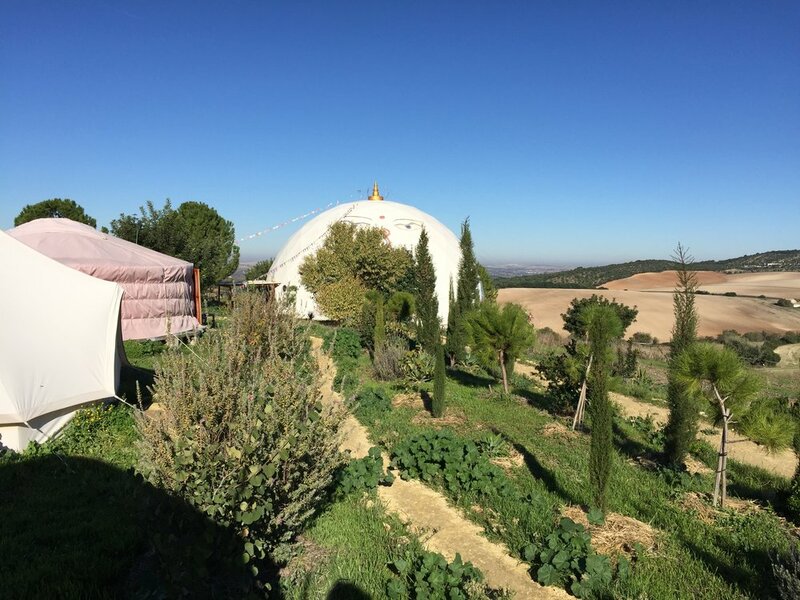 With amazing yoga practice rooms and a yoga dome, Mediterranean gardens, olive groves, a swimming pool all overlooking rolling countryside. This is a place you can truly relax and enjoy your yoga practice with other like minds in the perfect setting. I spent a week at Suryalila in December and had such a wonderful time that I decided its a place I would love to share with my students. The retreat begins on the Saturday afternoon with a restful restorative practice to help you arrive and settle. Then from Sunday until Wednesdsay morning there will be three yoga practices each day. The morning practice will be before breakfast at 8 till 9.30. This first practice will be energising, creative and stimulating to get your system going and help you develop strength, confidence and flexibility. Then there will be a longer practice in the afternoon at 4 till 6.30. This practice will have a therapeutic focus, working with traditional yoga practices to learn more about ourselves mentally and emotionally. Then before bed there will be a restful restorative practice. This practice will be either yoga nidra, meditation or gentle somatic style moving practices, to deeply unwind stress and tension and help you relax for a deep sleep. This retreat is suitable for all bodies and yoga abilities. There will be some challenging practices at times but these will be taught in a way that everyone, no matter your experience can join in and take part. If you are a yoga teacher or ‘advanced student’ with lots of experience, you can expect to be challenged in ways that are not just physical. My love and interests lie in the emotional and mental connection in a yoga practice. In creating a wide and rich context for everything we do. So this retreat will be in part self development and enquiry into the ‘unconscious’ held in the body. 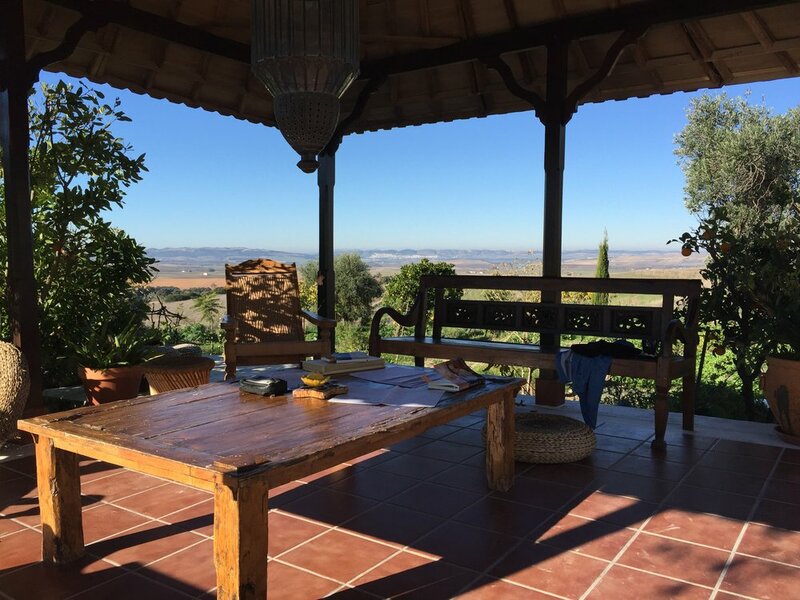 In some ways the more challenging aspects to a yoga retreat is the stopping and resting, as we are all so used to going fast most of the time. So expect to be challenged to rest, be still, be quiet and connect with yourself in a deep and fascinating way. 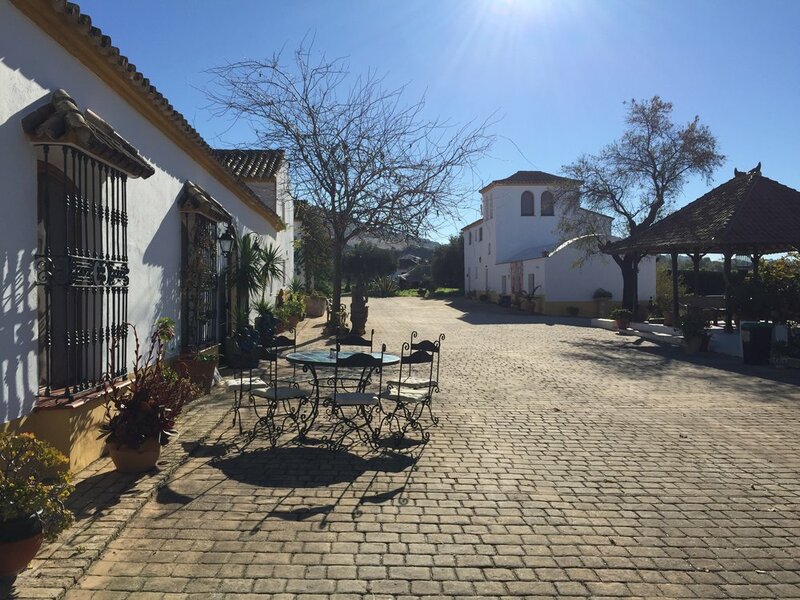 I have picked saturday to wednesday as these are the days that Aerlingus flies from Cork direct to Malaga, which is a 2 hour stunning drive away through the mountains. There are also direct flights on more days from Dublin. Suryalila offer ‘hotel’ stays, so if you want to extend your stay at either end of this retreat, they will be happy to offer you a bed, three meals a day and a yoga class. Let me know if this would be of interest and I can put you intouch with their office to book your extra stay direct. 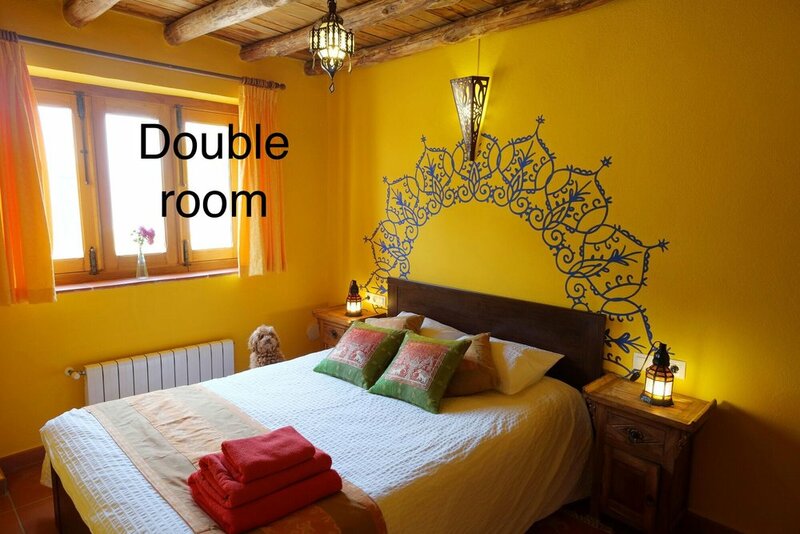 Accommodation is a choice of either private or sharing rooms in a number of different comfortable rooms or yurts. Prices start at €630 all inclusive. 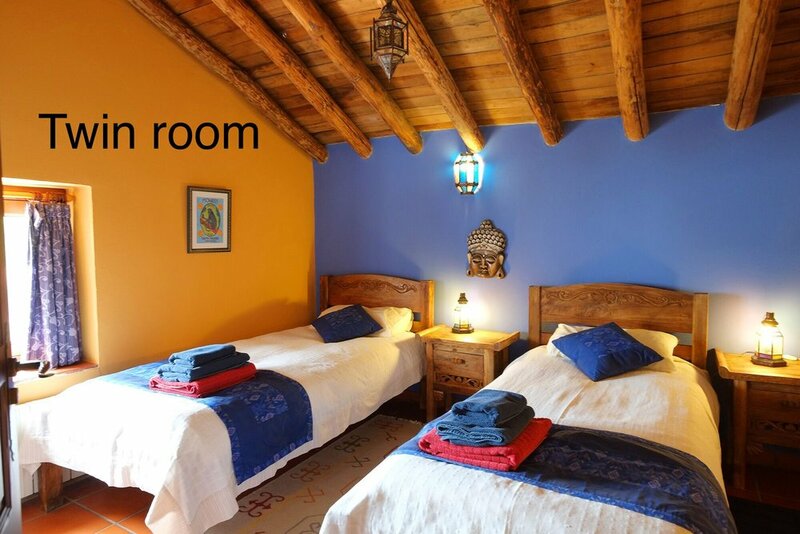 All prices include your accommodation, 3 vegetarian meals a day, all yoga practices. (not included are flights and transfers, information and recommendations below). To book, click on the link to the booking page below where you can pay by credit card through ‘Stripe’ or with Paypal. Once you have booked your place I will get in touch with you to find out a little bit more about your experience, your expectations and your needs. There are a few airport options close to us. The best airport to fly to is Seville(75 min away), then Jerez de la Frontera (50 min). Malaga is also an option (2 hours by transfer/car or 3 hours by bus).